Situated just minutes away from Birmingham New Street Station, the iconic Malmaison Hotel sits right in the midst of Birmingham. 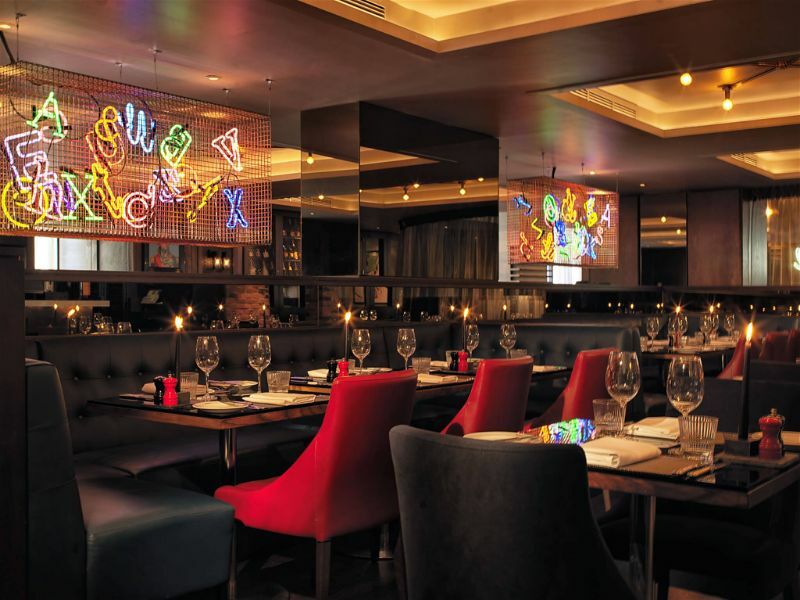 More than just a hotel, Malmaison is a popular hub for the people of Birmingham, offering first class facilities such as the renowned Chez Mal Bar and Chez Mal Brasserie. With its unique, moody interior and high-class service, Malmaison is a truly exclusive location for a weekend away. 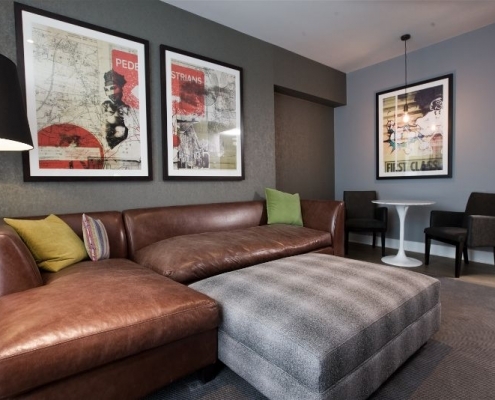 An eccentric array of rooms is available at the Malmaison Hotel in Birmingham, which is sure to tickle your fancy. Whatever room you choose, you are guaranteed the full package. The Standard Double is more than just your standard hotel room. Presenting a sumptuous bed, plush pillows and all the necessities you need for your stay, the Standard Double room is certain to go beyond your expectations. Is your heart in Havana? With the Havana Suite, you can enjoy the finer things in life. With the deep wooden décor accompanied with rich emerald and teal furnishings, the Havana Suite screams opulence. Enjoy a late night tipple on the rich leather sofas then sink into the comforts of the grand wooden sleigh bed for a deep nights sleep. Or perhaps you fancy yourself something a little out of the ordinary? The Nirvana Suite allows guests to live life like a rock and roll star. Featuring vibrant, funky designs, neon lights and a mirrored Jacuzzi, a night or two in the Nirvana Suite is well and truly living the dream. The Malmaison Hotel is home to the Chez Mal Bar and Brasserie; a twist on the classic French brasserie combined with British elegance. The relaxed atmosphere makes for the perfect setting to enjoy the French-inspired dishes on offer, which can be enjoyed with the exquisite selection of wines. 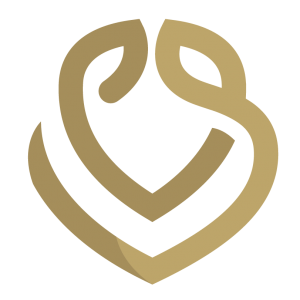 There is even a private dining room, which hosts a unique venue for an intimate dining experience. Particularly special for celebratory occasion such as a birthday, the private dining room can be adapted to suit the needs of you and your party, providing an entirely bespoke experience. After many years of hard work, you want to celebrate your graduation in style. At Malmaison Hotel you can enjoy a delectable three-course meal with a glass of bubbles to kick-start the celebrations. You can then enjoy some quirky cocktails in the Chez Mal Bar whilst soaking up the buzzing atmosphere. Fancy celebrating slightly differently? At Malmaison, you and your party can take part in a tantalising cocktail master class or an elegant afternoon tea party, guaranteeing a celebration to remember. Whether the celebration is for a graduation, a work-do or perhaps even a wedding or engagement, the Malmaison Hotel is the ideal venue. 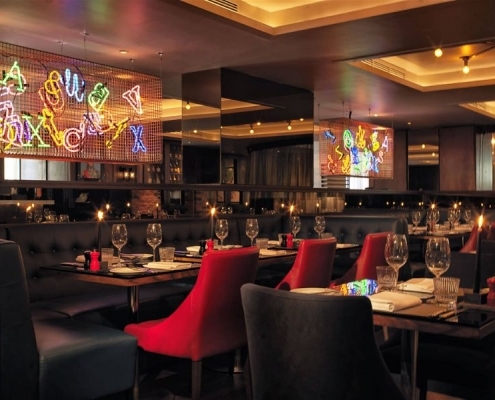 Many exclusive offers are available at Malmaison, such as 50/50 Fridays where you can stay at the Malmaison Hotel in Birmingham from just £50 on Fridays when you dine in the restaurant. 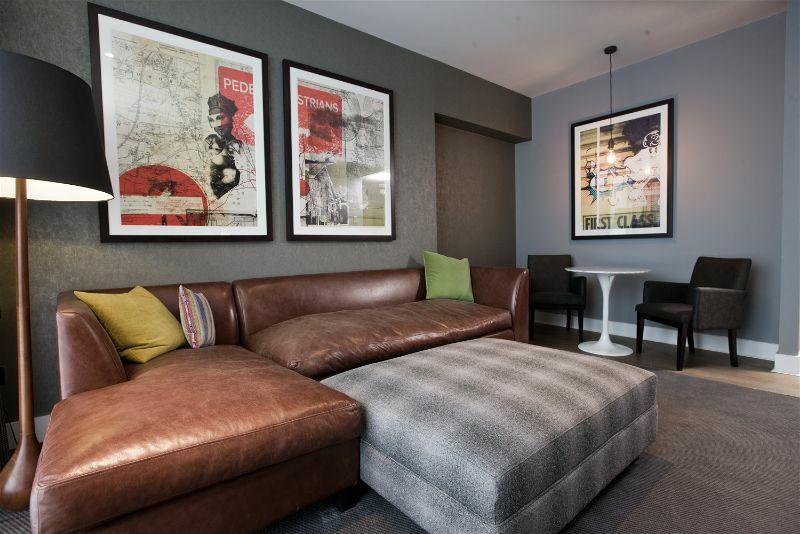 With this offer and the many others that are available alongside the outstanding service that is delivered, gives you even more reason to stay at the Malmaison Hotel in Birmingham.